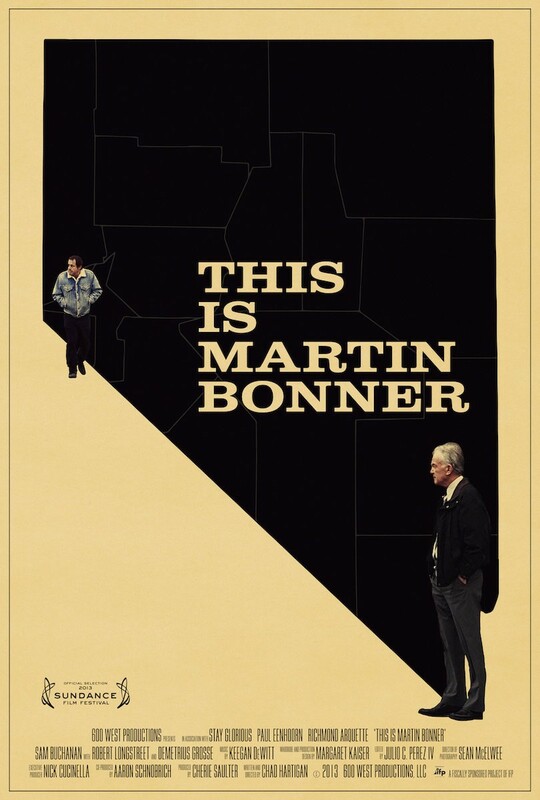 This is Martin Bonner is the second film I saw at EIFF that dealt with the relationship between Christianity and american society. The first being C.O.G.. Both films bring out the positives and negatives of belonging to a church community quite well as well as being great character studies in their own right. 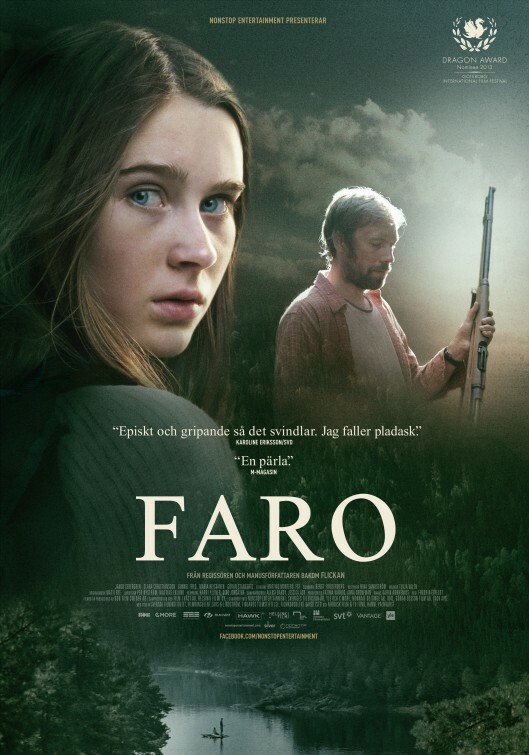 Faro, or Sanctuary to give it its English title, is a film about the relationship between a father and his daughter who run away deep into the woods. The father is wanted for murder but Hella, who is around 12-years-old, is adamant that she will not be taken way from him. So they escape and must try and survive on tinned food, wild mushrooms, and any animals they can catch to survive. It is a film almost entirely shot outdoors, and the ‘sanctuary’ that becomes their home has a kind of other-worldly feel to it. They live close to a beautiful lake with an astonishing forest of trees just below the surface. In some ways the mythic nature of the place betrays the fact in can only ever be temporary. This is reflected in the way in which the father longingly talks of running off to Faro in Portugal at some point in the future. The sea has often been a source of inspiration for filmmakers over the years. Films like Jaws, The Perfect Storm and The Poseidon Adventure capturing something of the rage and isolation of this watery foe. It is easy to see why a director might choose to make a film set out in the ocean. Stories often work best when characters are brought together in close quarters, and a boat is just about perfect for this. Then there is the common enemy of the sea, or what it contains, which can also cause immediate drama. Something which is also captured in television shows like The Deadliest Catch. 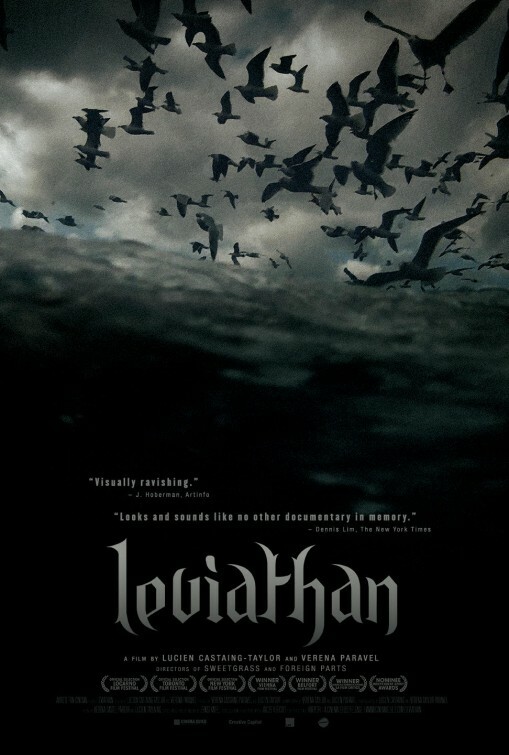 Leviathan is also about the sea. However, it is nothing like any of the works I have mentioned so far, and unlikely to be like anything you have ever seen before. It is a documentary, although without a clear narrative we can grab onto. Film festivals are often full of surprises. One of the great things about going to them is that you often know little to nothing about the film you are about to see. No more so is this the case than with The Surprise Movie at Edinburgh International Film Festival. It could be anything from a gritty indy pic to a gross-out frat-boy comedy. Well this year it turned out to be a Richard Curtis film. Something I was not ecstatic about. But I’d paid for my ticket and I would get to see it a few months before its cinematic release. And hey, there’s Domhnall Gleeson who I quite liked in that episode of Black Mirror so I may as well give it a chance. Iran is a country of 75 million people. That’s quite a lot of people. Yet, when we watch the news it’s easy to assume that everyone’s views are represented by just one or two of their leaders. For example, in the UK last week viewers of Question Time saw right-wing columnist Melanie Philips declare Iran needed to be “neutralised”. Of course Iran is a much more complex country than such tirades suggest, something beautifully depicted in films like A Play for Freedom. The film opens with the tale of an evil King who is feeding his subject’s children to snakes. Thankfully a hero is on hand to fight the King, but he can only do it if the people “rise up” and join him. You do not have to have a masters in literature to work out the subtext here. And the award for lamest title of Edinburgh International Film Festival 2013 goes to…. uwantme2killhim? is a film based on a rather bizarre true story. Like the documentary Catfish, and pretty much every film about the internet, it concerns a relationship that develops online where everything is not as it seems. 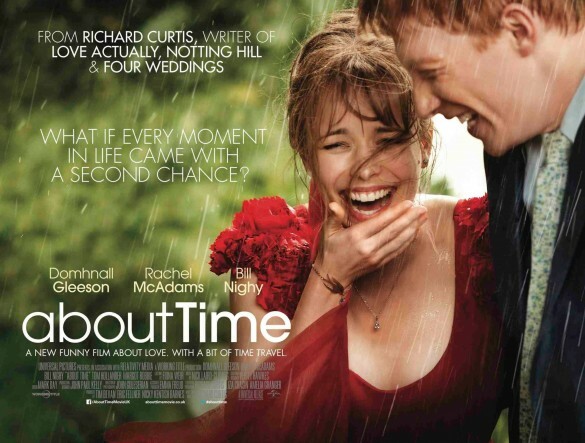 The protagonist of the film is Mark, a popular, slightly self-obsessed teenage boy who starts getting to know Rachel, a slightly older girl who has left school.